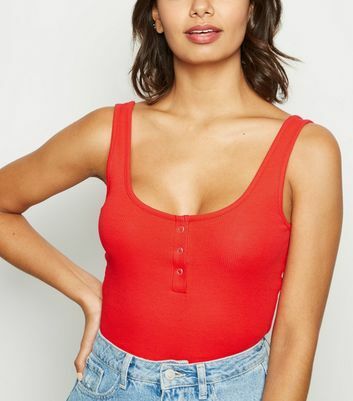 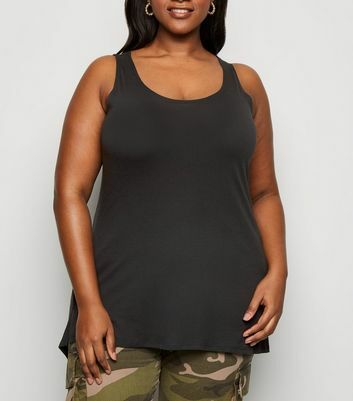 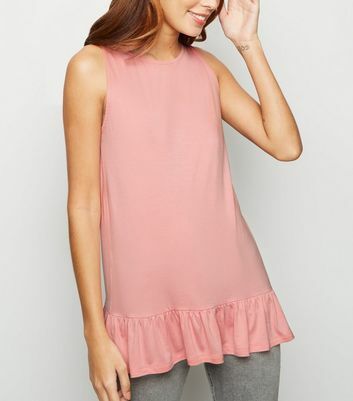 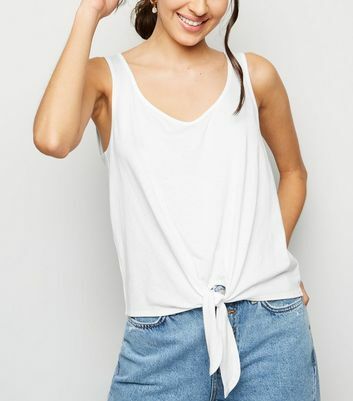 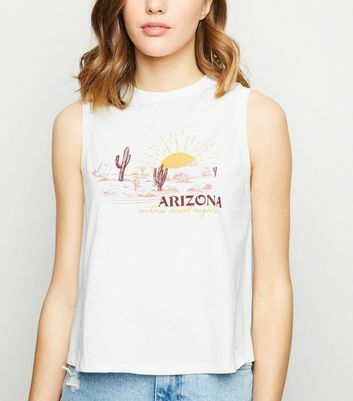 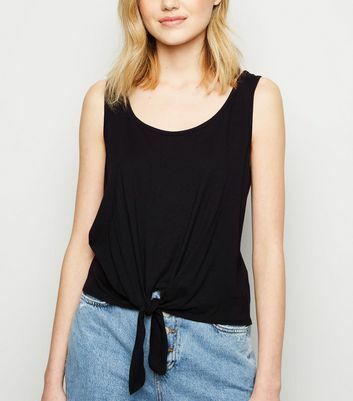 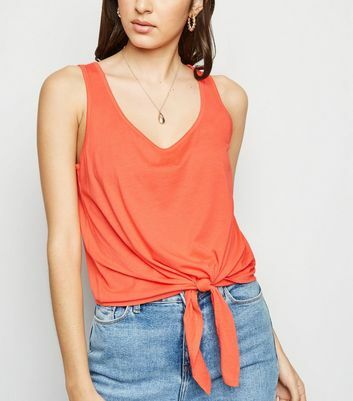 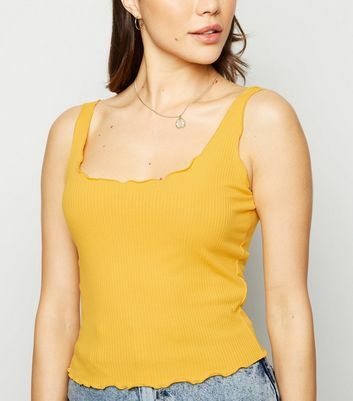 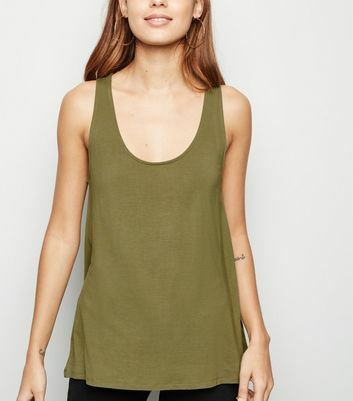 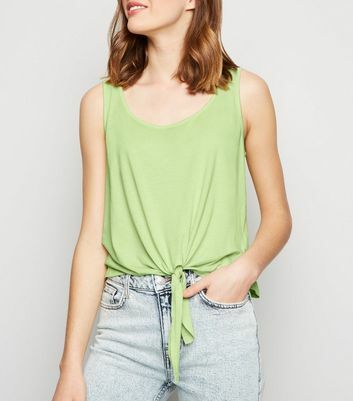 Invest in the perfect wardrobe staples with our selection of vest tops for women. 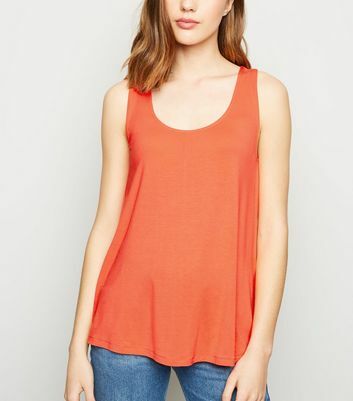 We’ve got a huge range of styles available including standout red and black vest tops. 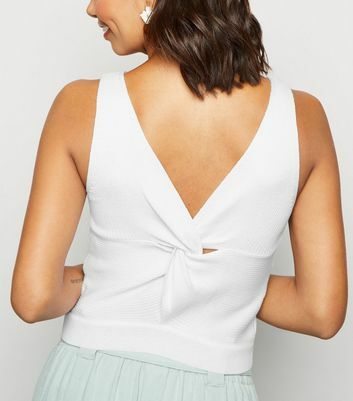 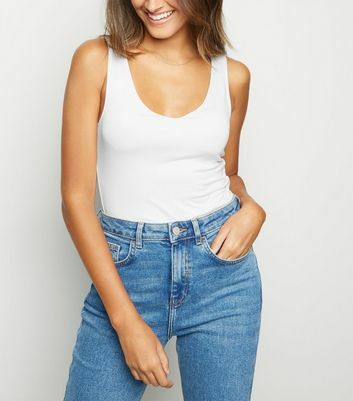 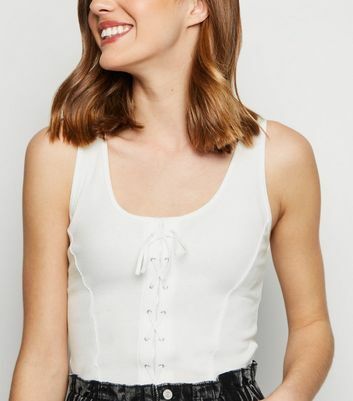 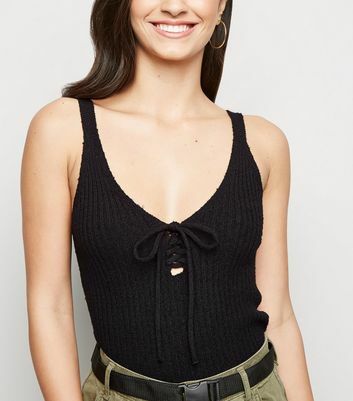 Channel a '90s throwback vibe with a high neck vest top. 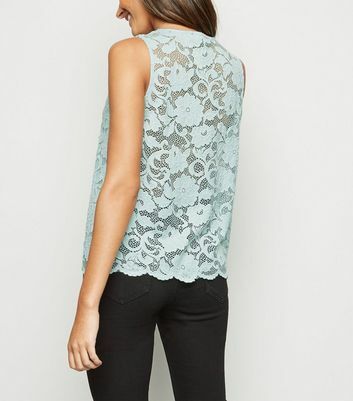 Or, for a more sophisticated feel, a lace vest top is the ideal addition to your ensemble.Stock up on our range today.